It's important to know what kinds of healthy fats to eat. 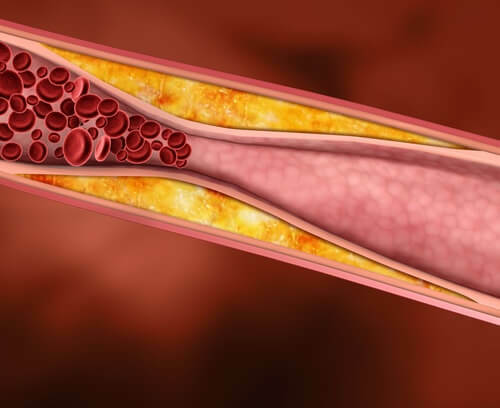 After all, some fats are certainly harmful, but others can be very helpful in getting your cholesterol under control. Polyunsaturated fats, known as healthy fats. These can give you the nutrients and energy your body needs and keep your cholesterol levels under control. However, there is another group of fats that have the completely opposite effect on your body. Fried food, butter, fatty cheeses, and some meats all contain large amounts of saturated fats with the power to increase your cholesterol. 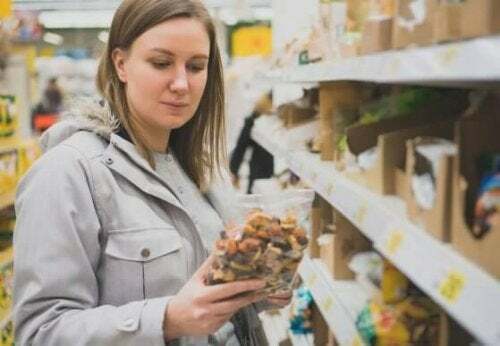 Knowing which ones are healthy fats will help you make good substitutions and lower your consumption of saturated fat without cutting anything out of your diet. Learn more in this article! First of all, vegetable oils are rich in oleic acid. This is an excellent substitute for saturated fats. 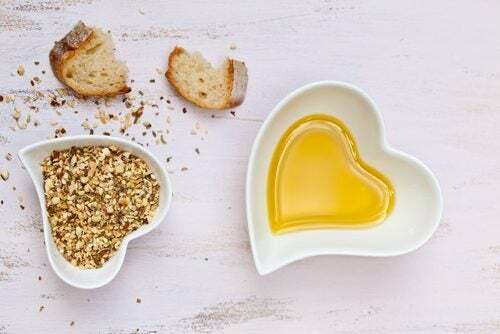 Olive oil is probably the most popular of the healthy fats. However, olive oil isn’t the only one able to give your body these nutrients. There is also hazelnut, canola, soy, and sesame oil. Plus, don’t forget about the healing properties of extra virgen olive oil. Consuming it will help you control your bad cholesterol (LDL) while acting as an anti-inflammatory, among many other benefits. Discover more: High Cholesterol? Learn About the Best Home Treatments to Control It! This is perhaps the most important fatty acid among the omega 3’s. You can get it in fish and also soy products and sesame. It’s very good for you, since the human body is not able to produce it on its own. 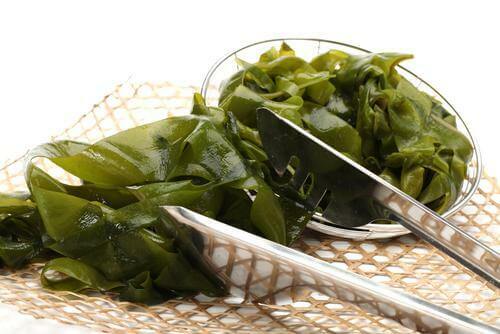 It prevents cholesterol from accumulating in your arteries and supports your heart health. While you can find all of these in cans, it’s best to eat them in their natural state. 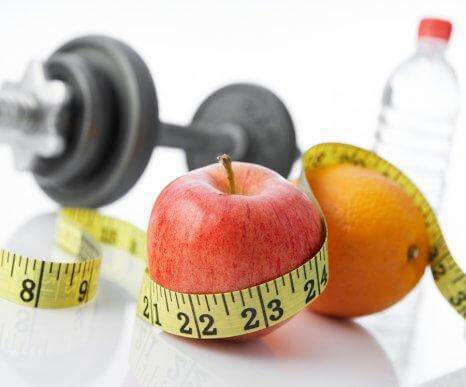 Believe it or not, it is possible to eat a healthy diet and increase your muscle mass. This is great for athletes and those wishing to increase their muscle mass. For them, cod liver oil can be a fantastic supplement. 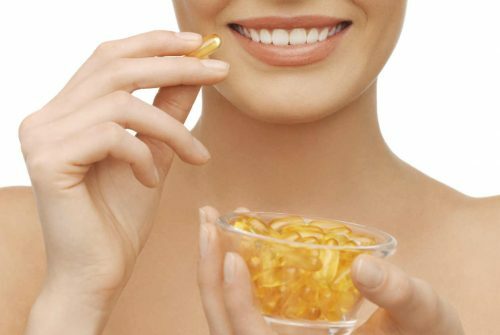 This popular supplement is high omega 3 content. Basically, this fat encourages better protein synthesis, allowing you to increase in muscle mass. That’s why this supplement is recommended for older adults, too. Omega-6 fatty acids are found in many animal-based foods. However, one of its most healthy sources is the avocado. 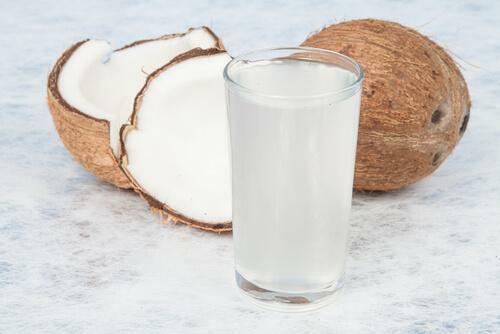 It is one of the few fruits that is high in polyunsaturated substances. In addition to being very nutritious, avocados also help in its absorption. Another remarkable fruit with these nutritional components is olives, as well as the above-mentioned oil. 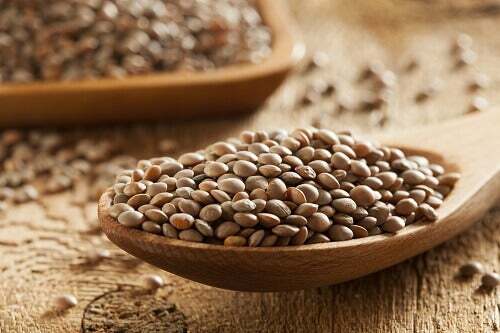 Lentils provide your body with valuable protein without elevating your triglycerides. They contain only .1 grams of saturated fat per 100 grams. These little legumes form a substance that sticks to cholesterol and helps flush it out of your body. That’s why they are considered protectors of your heart and your whole cardiovascular system. In addition, red beans and green soy beans have similar properties to those of lentils. Eating a certain amount of fat is necessary for your organs to work properly. Categorizing this macronutrient as an enemy is a bad interpretation of what a balanced diet should be. In fact, some nutritionists believe that 20 to 30% of your diet should be made up of fat. However, this amount should be unsaturated fat. So pay attention to the type of healthy fatty acids you choose and enjoy better overall health! We hope you liked our article, for more information on fat click below! Innes JK. Omega-6 fatty acids and inflammation. Prostaglandins Leukot Essent Fatty Acids. 2018 May;132:41-48. doi: 10.1016/j.plefa.2018.03.004. Epub 2018 Mar 22.